As a parent, you want to do all you can to prepare your child for life and to help your child stay healthy — not just during childhood, but throughout all the years of their lives. It might surprise you to know that making sure your child has good oral health habits is one thing you can do now that can provide a lifetime of benefits for your child. Since February is National Children's Dental Health Month, it’s a great time to map out a plan of action so you can make sure your child is getting the right care and treatment to help them enjoy better oral health all the way through their adult years. Until a decade or so ago, there was a common misconception among a lot of parents that because baby teeth are temporary, they don’t require the same level of care as permanent or adult teeth. Fortunately, that notion has changed, and today most parents understand the critical importance of keeping baby teeth healthy as well. Baby teeth serve most of the same functions as adult teeth, helping kids get the proper foods and nutrition they need to stay healthy. When a baby tooth has a cavity or other problem, your child can feel pain just like with an “adult” toothache, and that can interfere with eating and even cause problems with school work and homework. Your child’s baby teeth also serve as “placeholders” for adult teeth, and if they’re damaged or decayed (or if they fall out too soon), that can have an impact on the health of the adult teeth under the gums. Keeping baby teeth healthy helps adult teeth stay healthy too, and it also decreases the chances of poor alignment and other issues that can develop as adult teeth emerge. Whether your child has baby teeth, adult teeth or a combination, there are important steps you can take to make sure your child enjoys optimal oral health. Teaching proper brushing and flossing habits is a big part of oral health “education,” but as important as those tasks are, it’s also important to make sure your child gets professional dental care on a routine basis. Not only can regular dental visits help keep disease and decay at bay. Here are three ways your dentist can partner with you to help your child maintain good oral health. The chewing surfaces of teeth are full of tiny nooks where bacteria and food particles can collect. Those nooks make it a lot easier for cavities to form. Sealants are clear or tooth-colored coatings applied to the surfaces of your child’s teeth that help seal these little crevices to prevent cavities and decay. Applying sealant takes just a few minutes and it’s completely painless. Teeth are covered by a hard layer of enamel, the hardest substance in your body (even harder than bones). Acids in your child’s mouth can weaken the enamel covering, leaving teeth prone to cavities and other problems. 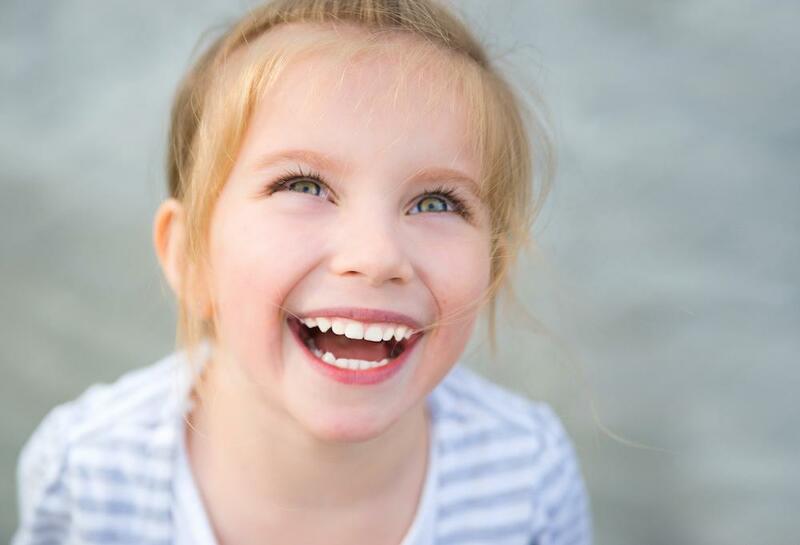 Fluoride treatments help strengthen your child’s tooth enamel, and like sealants, treatments are fast and painless. Both fluoride treatments and sealants are repeated on a routine basis to ensure they continue to provide your child with important benefits. 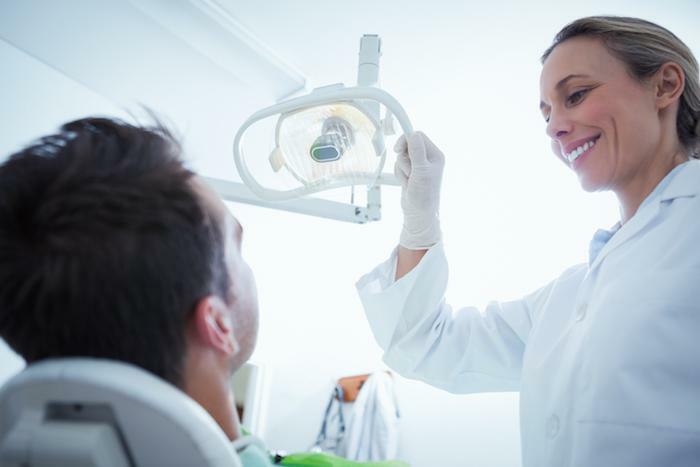 Not only do regular cleanings help prevent cavities and gum disease, but they also help the dentist identify problems in their earliest stages and sometimes even before they start. That means treatment can be a lot less involved and a lot less costly. Plus, during your child's cleaning, the hygienist can look for areas where your child needs improvement in their brushing and flossing habits, so they can do their part in keeping their teeth healthy and strong. And of course, by taking your child to the dentist regularly, it becomes a normal part of their lives, so they’re less likely to be anxious and more likely to stick with regular visits as adults. As pediatric dental specialists, the team at Houston Precise Dental Care helps moms and dads do all they can to give their kids a lifetime of great oral health and beautiful smiles. Make sure your child is on the right path to a healthier future — book an appointment online today. Having your teeth straightened used to be a "teen thing," but today, lots of adults are opting for treatment too. 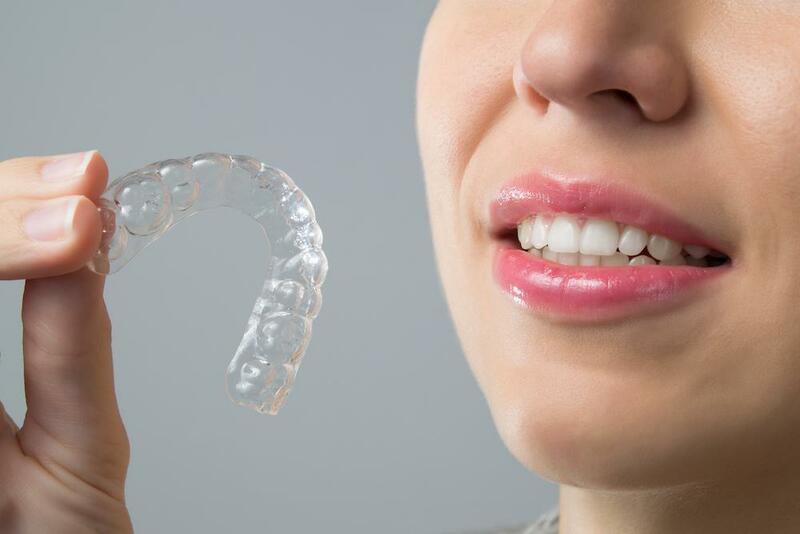 And with ClearCorrect's discreet design, they can have your teeth straightened without worrying about a mouthful of metal. 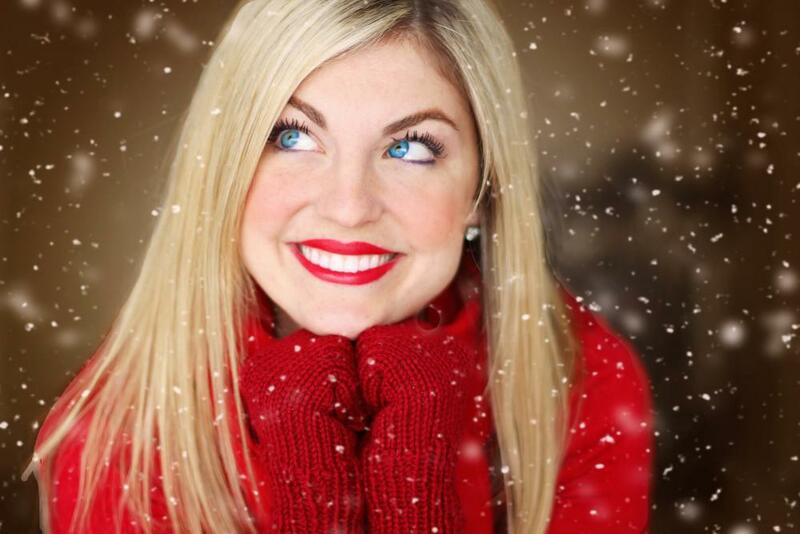 Having your teeth professionally whitened only takes an hour, and the results can be dramatic. If you've been thinking about having your teeth professionally whitened, here are five compelling reasons to schedule an appointment today. Dentures have come a long way since the days of the bulky, loose-fitting false teeth your grandparents had to contend with. 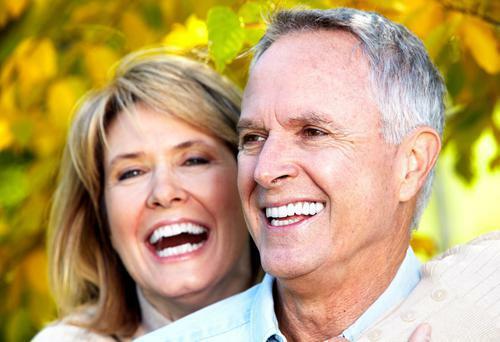 Today's dentures are far more comfortable, more secure, and more attractive. Here's how today's dentures measure up. Do All Wisdom Teeth Require Exraction? Plenty of people have problems with their wisdom teeth, and in those cases, having them extracted absolutely makes sense. But there are some times when extractions aren't necessary. Find out if extraction could be a good choice for your oral health. 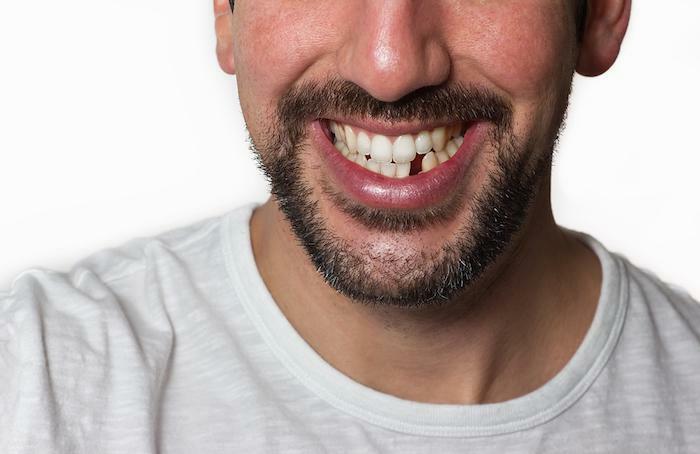 Although the condition becomes more common with age, anyone can lose their teeth. 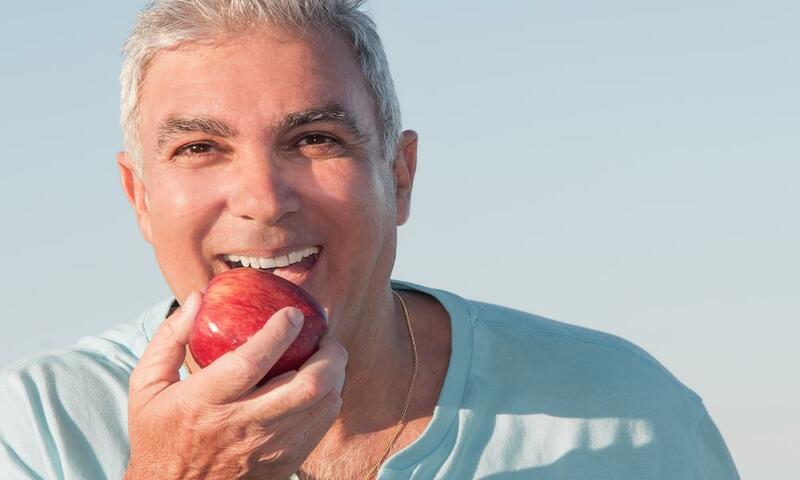 Find out why you should replace missing teeth and why dental implants are the best choice.